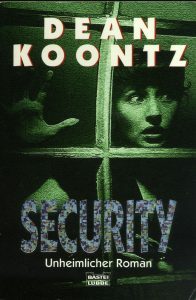 States: “10 9 8 7 6 5 4 3 2 1"
The original release of this edition included a “Free Dean Koontz Voucher Worth £5” from Headline. 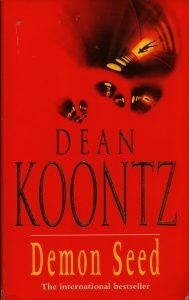 Copyright © 1997 by Nkui, Inc.
A one page letter on Dean’s letterhead was sent out to an unknown number of booksellers and bookstores regarding the ending of this book. It seems that a significant number of readers felt there was some text missing from the book as it ends abruptly. The letter explains the ending and states that no text is missing. 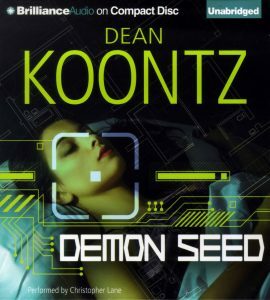 Ingram Paperback Advance, May 1997 contains an advertisement for Demon Seed with b&w photo of cover on page 9. 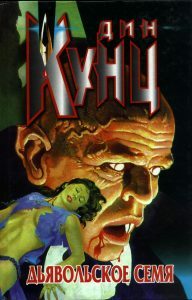 The 21st printing of the Berkley paperback is the first to contain the “New Afterword”.